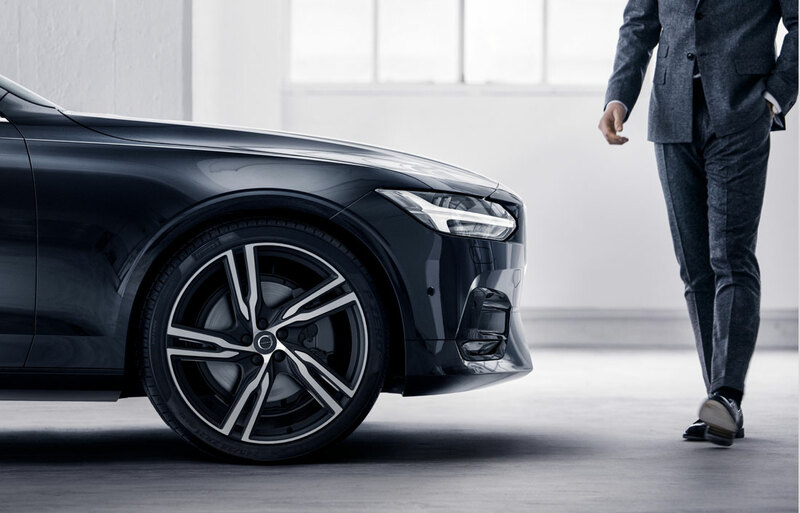 Structure My Deal tools are complete — you're ready to visit Performance Volvo Cars! Welcome to the website for Performance Volvo Cars. Our Volvo dealership in Sinking Spring is committed to serving the drivers of Blandon, Reading, Lebanon, Pottsville and other neighboring communities. 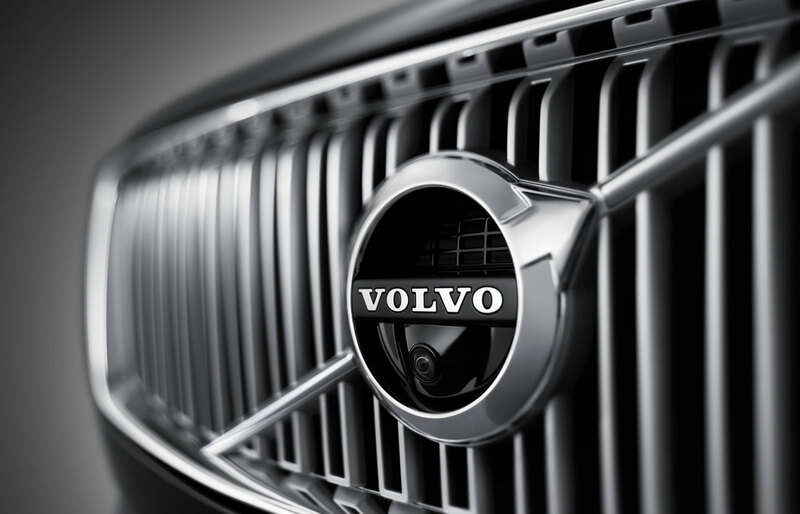 The new vehicles found at Performance Volvo Cars are the definition of Scandinavian refinement. Our inventory of new Volvo models in Sinking Spring is here to provide luxury, performance, technology, and more to the drivers of Lebanon and beyond. The Volvo XC40 is a compact luxury SUV with big potential. Its cabin is balanced by flexibility and refinement. Under the hood, a standard turbocharged engine helps the XC40 move with haste. The Volvo XC60 offers more space and powertrain options than its compact companion. The midsize luxury SUV affords 63.3 cubic feet of cargo space with the rear seats folded down and comes equipped with a range of upscale features. The Volvo S60 midsize luxury sedan balances its smooth ride with direct handling and responsive power. Its cabin places equal emphasis on style, ergonomics, and comfort. Our robust offerings of used cars for sale in Sinking Spring allows us to serve even more drivers in the Reading area. With a range of low-mileage and low-cost makes and models to choose from, you can make sure you're getting a great vehicle at the right price for you. You'll also find cars that qualify for the Certified by Volvo program. Each car in this program meets strict Volvo requirements for mileage, age, condition, and more. Certified by Volvo vehicles are available with five years and unlimited miles of limited warranty coverage. At Performance Volvo Cars, you don't have to worry about handing over a check for the entire value of your vehicle. Instead, we work with shoppers to find month-by-month payment plans that lessen the financial burdens of purchasing a vehicle. 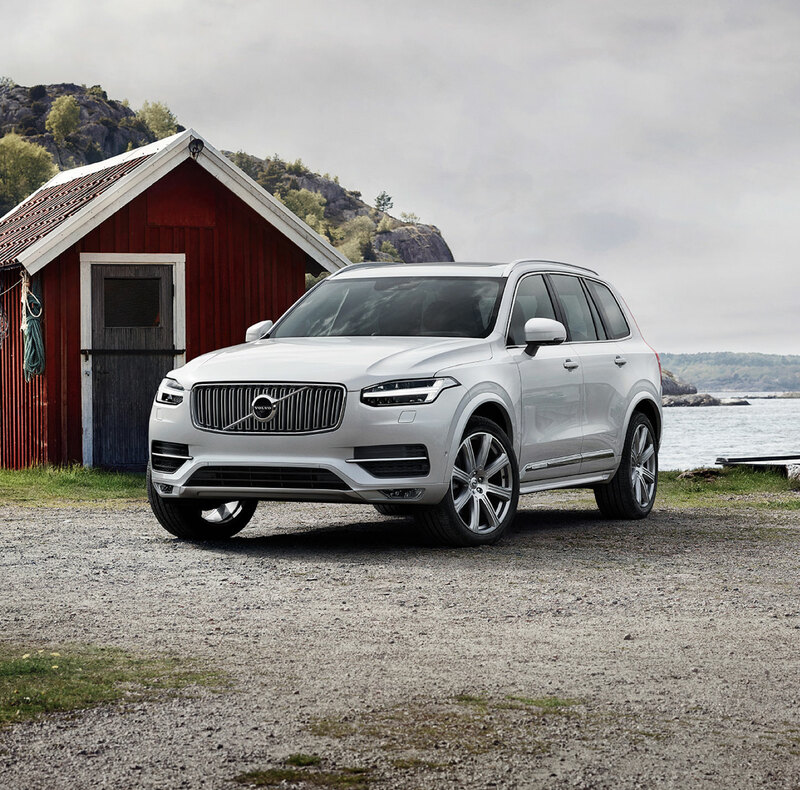 We can help you explore both options for a Volvo lease or auto loan in Sinking Spring search for the right monthly payment amount. Our team has experience assisting shoppers with both options. We even offer financing specials that can help you find exceptional interest rates and monthly payment amounts that fit neatly into your budget. When it comes time for routine auto maintenance, leave it to the expert technicians of our certified Volvo service center. These specialists work with Volvo models on a daily basis, using a deep well of experience and training to provide top-notch car care. We're ready to handle everything from routine oil changes to more intensive auto repairs in Sinking Spring. You can even find ways to personalize your vehicle through our Volvo parts center. Skip past your local auto parts store and come to the place where you can find high quality OEM Volvo replacement parts and accessories. At Performance Volvo Cars, we are ready to serve you and your automotive needs. After you explore our website, consider stopping by for a visit at our Sinking Spring location. We'll be happy to strike up a conversation to see how we can help improve your vehicle ownership experience.